Many people like to listen to music while jogging, or talking on the phone when they are running. Jabra Bluetooth stereo headset is the perfect SPORT to train with this Bluetooth headset comes with good sound quality, a wind protected microphone, amplification with A2DP, the AM3D Power Bass and sound improvements with virtual surround sound. 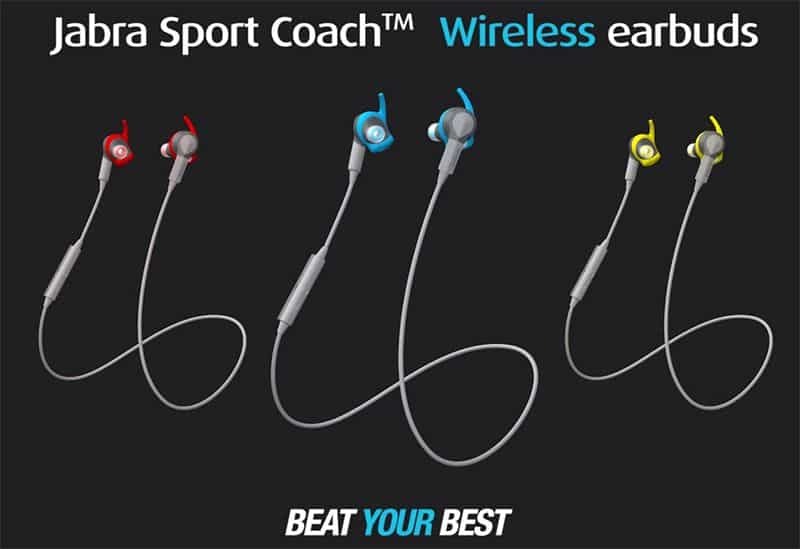 Jabra SPORT Bluetooth stereo headset also has a built-in FM radio so you can listen to your favorite stations. This headset comes with various hooks and a flexible holder for ear which makes it practical and useful. If you’re looking for a useful Christmas gift for your loved one, this Bluetooth headset is perhaps perfectly. For more features, visit bridgat website.